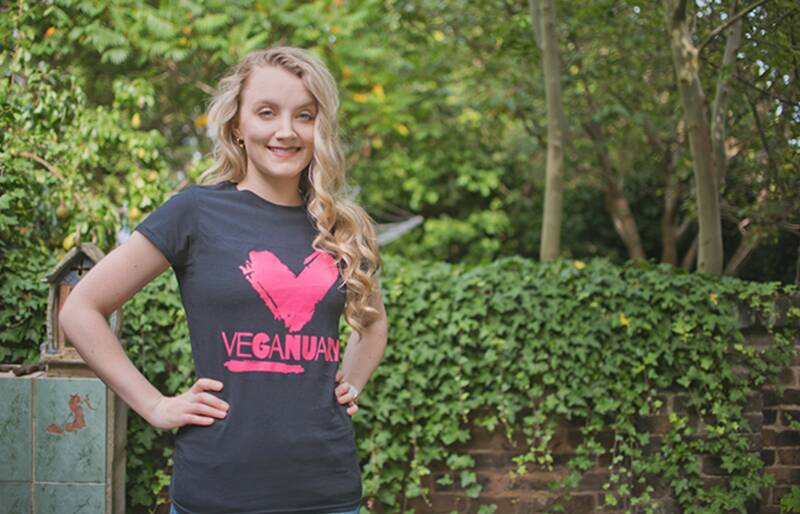 Actor, vegan advocate, and podcaster Evanna Lynch has shared her views on veganism, religion, beauty and media in an insightful chat with Plant Based News' Robbie Lockie. The Harry Potter star reveals what attracted her to veganism and why she decided to launch her vegan podcast - The Chickpeeps. "My stay sane job is podcasting now," she says. "When you're not acting because you are between jobs - which can go on for a long time - you get lonely and your world gets very small...I'm in this great position where I have all the vegan contacts, and I want to facilitate telling people these stories." Tackling a diverse range of topics, one issue Lynch spoke about was the impact of beauty tropes on women. She said: "I'm so against women getting their sense of value from their image alone. I love beauty and I love celebrating the aesthetic side of things, but I just hate when girls reduce themselves to that, when they define their worth by how they look. "[Beauty is] not the most important thing...you are so much more than your face and your looks."